The platform is free for car owners since it has been designed as multi-sided business model. 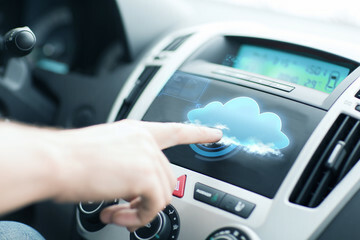 The platform monetizes the massive information generated by the connected car. Companies use this data to optimize business processes, reduce prices and even create entirely new services. The objective is to turn this platform into a game-changer regarding the relationships between car owners and companies, by enabling new win-win deals, based on shared information. Topic: SMEInst-01-2016-2017: ‘Open Disruptive Innovation Scheme. En evaluacion ante la Comisión Europea. Machine tool sector – improving competitiveness.